can be influenced by a range of outside factors, from culture and art to shifts in economics. During the early 1900s, jewelry was mostly reserved for the rich and famous. Inspired by the sweeping Art Nouveau movement, many jewelry pieces of the time were highly elegant, paying particular attention to the relaxed, curvy lines and feminine feel. The movement produced many great works of art, interior design and more. 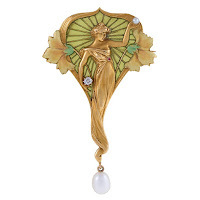 While Art Nouveau was all the rage in the United States, a new movement had already begun in Europe. 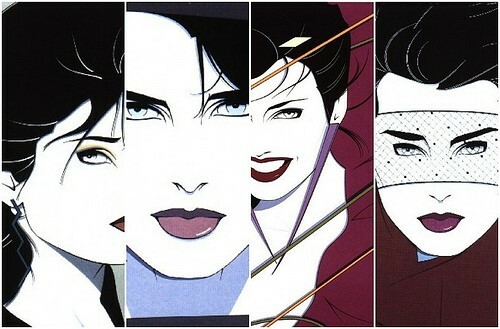 Known as Art Deco, the trend featured bold, geometric lines and forms, bright colors and expensive materials. The outbreak of World War I in 1914 ensured Art Deco would not become a focus within the U.S. for several more years. However, once the war had ended and the economy began to boom again, the fate of the more delicate Art Nouveau styles was sealed. 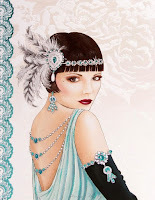 The Roaring 20s, defined by immense industrial prosperity, social and cultural reform, and artistic freedom, favored bold and practical over dainty and elegant. From the Chrysler building to everyday fashion, Art Deco became so prevalent throughout all facets of American culture and society, it is the style we most commonly associate with the 1920s today. 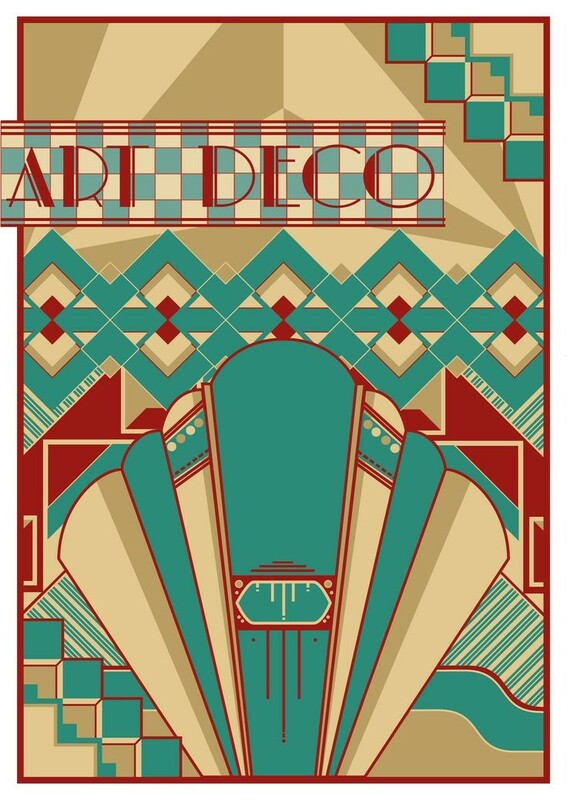 Like all art movements, Art Deco was destined for eventual reform. In some cases, economic prosperity provides the momentum for change. In the case of Art Deco, it was economic failure. With the start of the Great Depression came a major shift in priorities, and while Art Deco was still in favor, fewer opportunities for artists, architects and fashion designers existed, and Art Deco began to take on much more simple forms. A decade later, with the start of World War II, the complex aspects of Art Deco had been mostly abandoned and simplicity and streamlining were the new norm. During this time, the focus for jewelry also shifted once again, adding the element of hope and American patriotism to the mix. 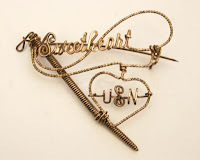 Sweetheart jewelry first became somewhat popular during the First World War, but the concept really took off from 1939 to 1945. Designed to provide emotional support and a means of connection between sons and mothers or husbands and wives, sweetheart jewelry included brooches, pins and other small fashionable items that the wearer could don to show her support. These pieces oftentimes depicted the American eagle or the flag, and were sometimes accented with a single pearl. 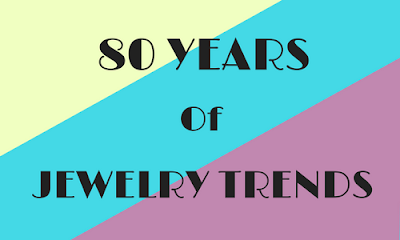 After the war, jewelry and clothing trends initially included a lot of thrifting, repurposing and rationing. 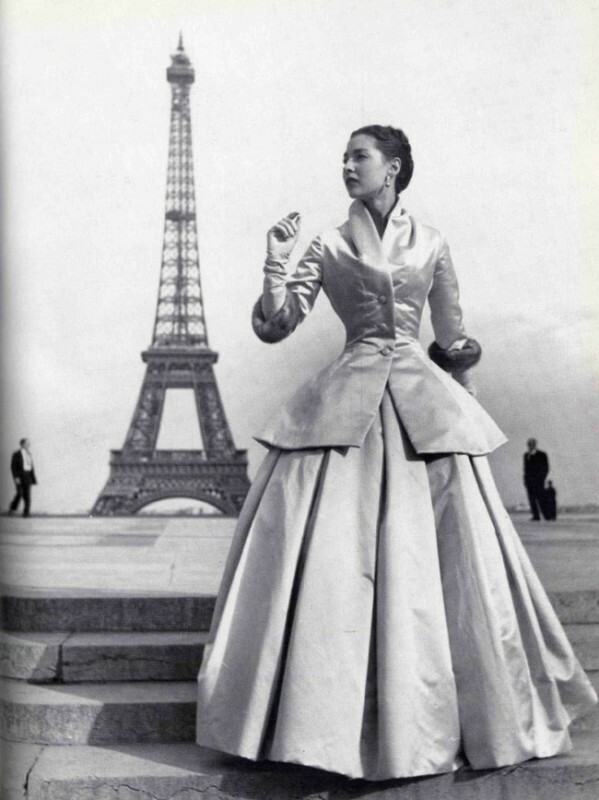 Then, in an effort to help reclaim France's fashion status, Christian Dior launched what's commonly known as "The New Look" campaign. The style included a lot of excess fabric, billowing skirts and an emphasis on a woman's hourglass form. Falling in line with the growing societal expectations of the time, his style was gladly embraced throughout the Western countries. It paved a beautiful way for traditional gender roles, and over the next few years, women once again resumed more "feminine" lifestyles alongside their men. By the time DeBeers announced their "A Diamond Is Forever" campaign in 1948, America was prosperous again, and many upper-class women donned the flashy jewelry to match the mood. During this time, jewelry commonly included expensive diamonds, pearls and other gemstones. It was also during this time that platinum became a popular choice for jewelry. Over the next decade, to match the overall mood of American culture, jewelry trends changed very little. But there was something brewing quietly beneath the surface. The 60s were a time for revolutionary change. The post-war days had long ended, a Cold War raged and nuclear threats were made and then squelched. Men conquered the moon, social movements gathered great momentum, racial issues and voting rights became hot topics, women challenged their roles as mothers and homemakers, and non-traditional art was introduced. 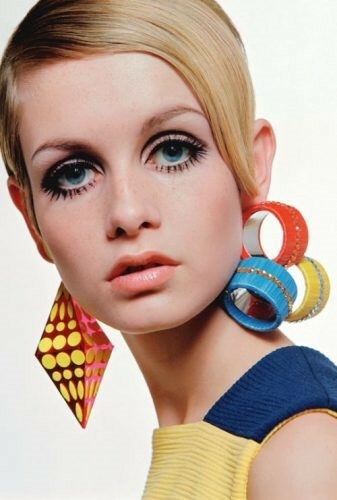 Bold colors and new patterns emerged everywhere, ushering a new era of fashion for the 70s and beyond. On the heels of this revolution, contemporary art found its foothold. The styles of contemporary art were characterized by conceptual statements, non-traditional mediums and vivid colors. During the decade of contemporary art, the line between art and pop culture was often blurred, as with Andy Warhol's images of Campbell's soup. Jewelry was no different. The 1980s gave us reusable spacecraft, IMB and MTV. These were times of prosperity, optimism and a great forward momentum that launched us into an era of affordable, accessible and mass-produced…everything. From gold to plastics, jewelry was as differse as the evolving world around it. Whether you were Barbara Streisand or Barbara Bush; Madonna or Cher, jewelry was exactly what you wanted it to be: a fashion statement, a status symbol and a wearable accessory you didn’t want to leave home without. 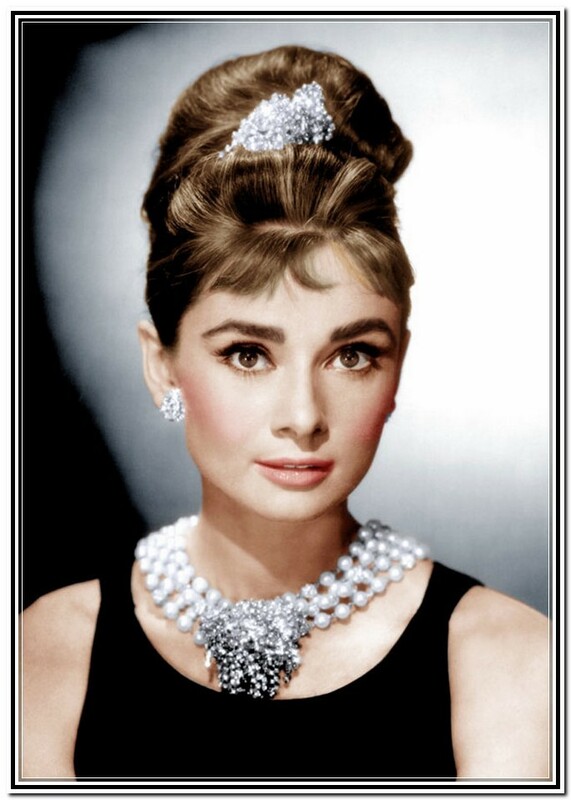 And that's our breakdown of jewelry fashion from the turn of the century to the 1980s. Think we've missed something? Let us know.